A wedding ceremony demonstrates your commitment to your loved one and your new life as a family. Start a new journey together with our wedding transportation services. 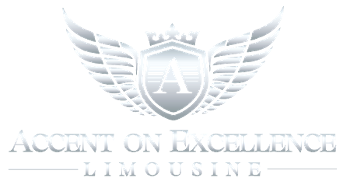 Accent on Excellence Limo, provides the accommodations you need to bring you and your party to the venue. 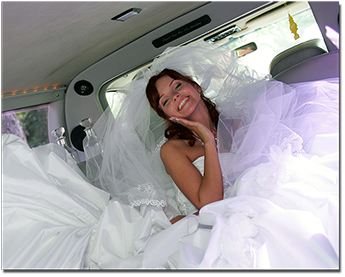 Accent on Excellence Limo is honored to be a part of your special day. We are eager to fulfill all your wedding day needs and desires. We pride ourselves on outstanding service and the ability to accommodate any request—no matter how big or small. A reservation ensures you receive the services you want, when you need them. Please inquire about Sunday or off-season discounts. We also offer additional discounts if you reserve your wedding and bachelor(ette) party together. Call now to start planning wedding day transportation that works according to your taste. We are also available to provide transportation to after parties and other socials.